accommodation, flights, transfers and even entertainment in the football host cities. 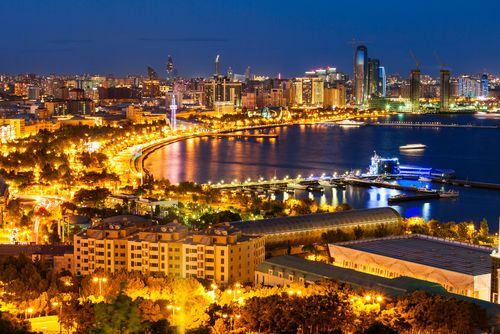 Baku, capital of Azerbaijan, lies on the western shore of the Caspian Sea and the southern side of the Apsheron Peninsula, around the wide, curving sweep of the Bay of Baku. The bay, sheltered by the islands of the Baku Archipelago, provides the best harbour of the Caspian Sea, while the Apsheron Peninsula gives protection from violent northerly winds. Baku derives its international importance from its huge oil industry. The walled old town is highly picturesque, with its maze of narrow alleys and ancient buildings, such as the Palace of the Shirvan-Shahs and the Synyk-Kala Minaret and Mosque. 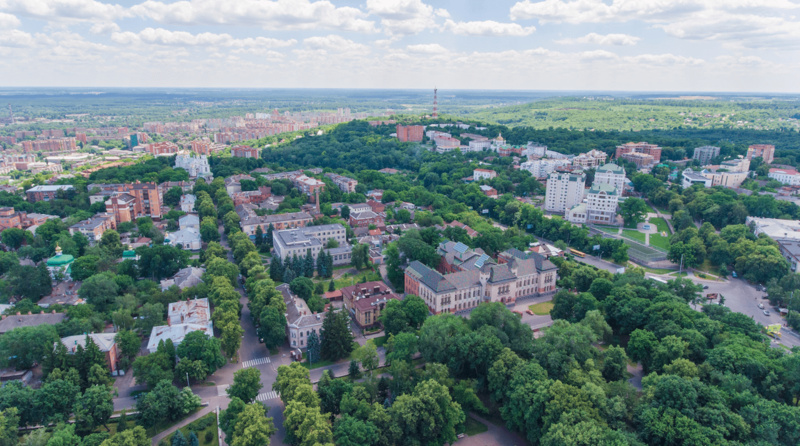 Poltava is a green historical city located in the East of Ukraine. 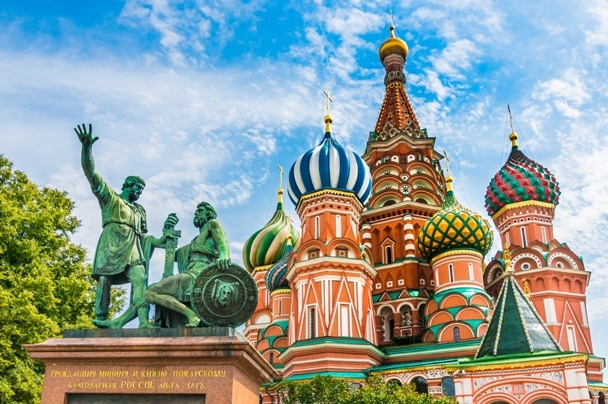 It is also known as a cultural capital of Ukraine and famous for its museums, monuments, theatres and universities. 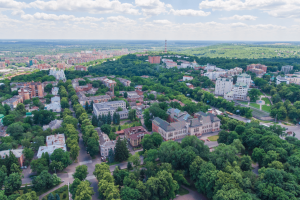 When in Poltava, do not forget to visit Polatva Battle History Museum telling the story of the 1709 battle of Poltava, which for many years decided the history of the city and the territories around it. Walk in the Botanical Garden, visit the city park, try delicious local cuisine and do not forget to watch football! The largest city and the capital of Azerbaijan and will be an amazing cultural and architectural discovery for any traveller. Lying on the Caspian Sea it has a warm climate, welcoming people and interesting architecture. • We also offer optional excursions around the cities with a private English-speaking guide.